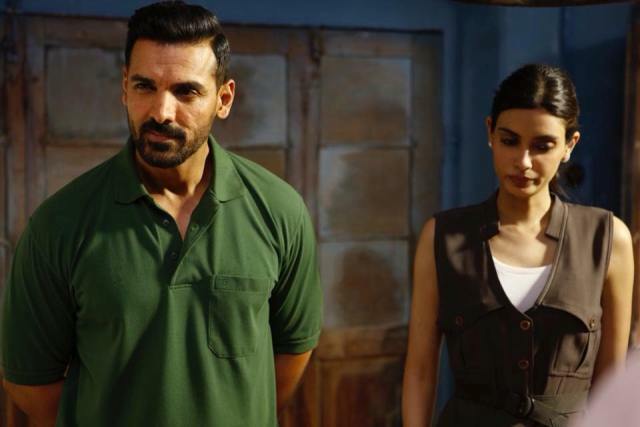 After a decent opening weekend, Abhishek Sharma’s directorial Parmanu is heading steadily on weekdays and has surpassed the lifetime total collection of Anushka Sharma’s Pari within 6 days of release at the domestic box office. Despite limited promotions and slow start, this period action drama is pulling a good crowd toward theaters on normal working days. 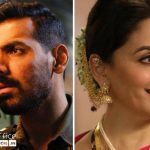 Starring the strongest actor of Bollywood John Abraham along with Diana Penty & Boman Irani, Parmanu has hit the target right. With its gripping content and solid performances by the actors, the film has impressed all the viewers and received mostly positive remarks from the critics. Because of limited promotions and being a non-masala offering, Zee Studios’ presentation took a slow start on Friday in the morning but picked up well post noon shows. With a healthy growth over the weekend, it did the business of total 20.78 crores, that included 4.82 crores on Friday, 7.64 crores on Saturday, and 8.32 crores on Sunday. Now Parmanu is running on weekdays with a maintained pace. On Monday, the film faced a drop of only 14.94% than Friday and minted the amount of 4.10 crores. Then on Tuesday, at an almost similar note, it bagged the amount of 3.81 crores. On the next day i.e. Wednesday, Kyta Productions & JA Entertainment’s recent collaboration got dropped little further and collected the amount of 3.48 crores. 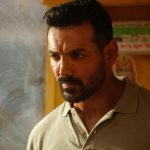 With this, the total collection of Parmanu after 6 days has become 32.17 crores from 1935 screens at the domestic box office.